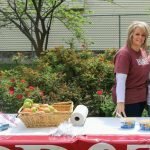 Volunteers from BB&T’s Northern Kentucky/Cincinnati Region spent more than 120 hours helping at St. Vincent de Paul ‘s West End food pantry, stocking shelves and working with the community. 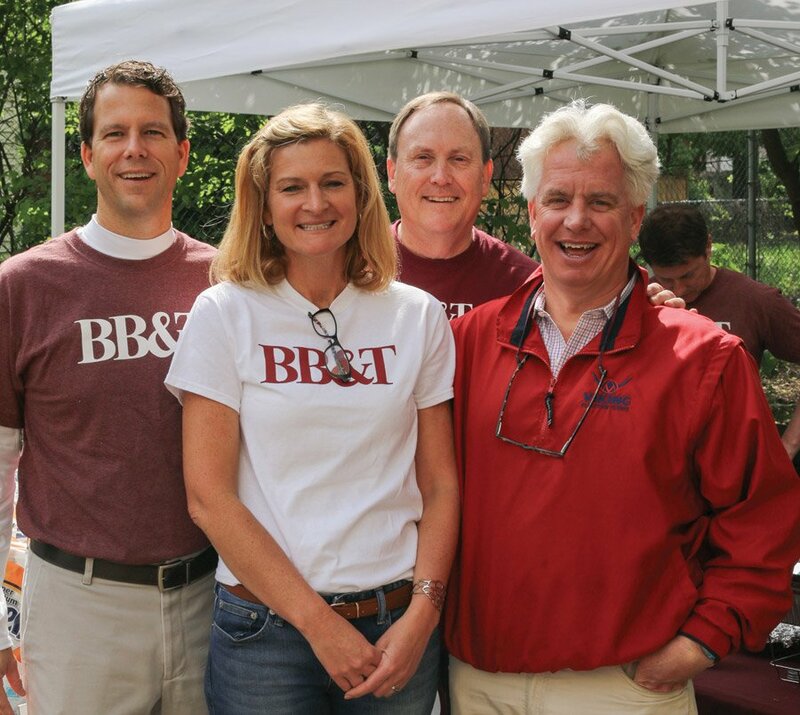 The BB&T volunteers are taking part in the company’s ninth annual Lighthouse Project. Each of the teams has selected a project to assist a nonprofit agency. 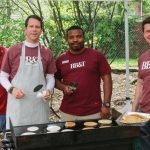 BB&T hopes their efforts encourage others in the community to volunteer their time and support organizations like St. Vincent de Paul. 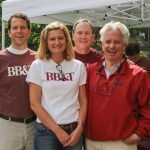 Since the inception of the BB&T Lighthouse Project in 2009, BB&T associates have completed more than 9,000 community service projects and donated more than 475,000 hours in volunteer service. 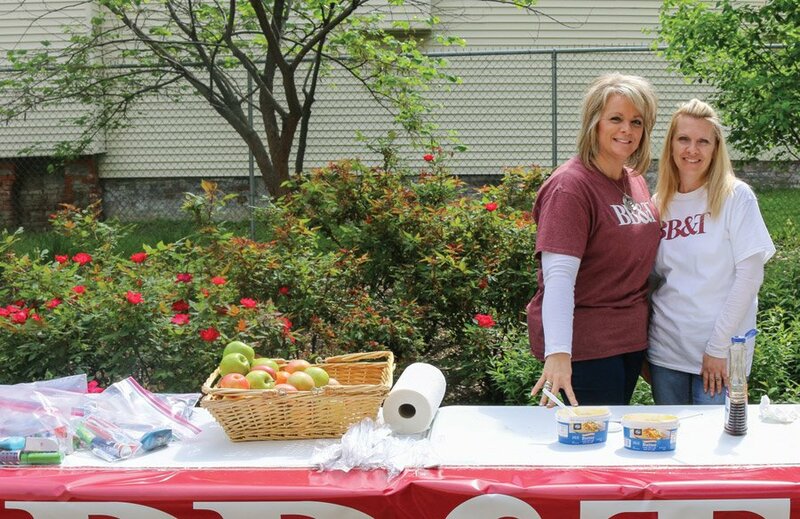 Tina Trumble and Jennifer Krodenbrock serve breakfast and hand out personal hygiene bags at St. Vincent de Paul. 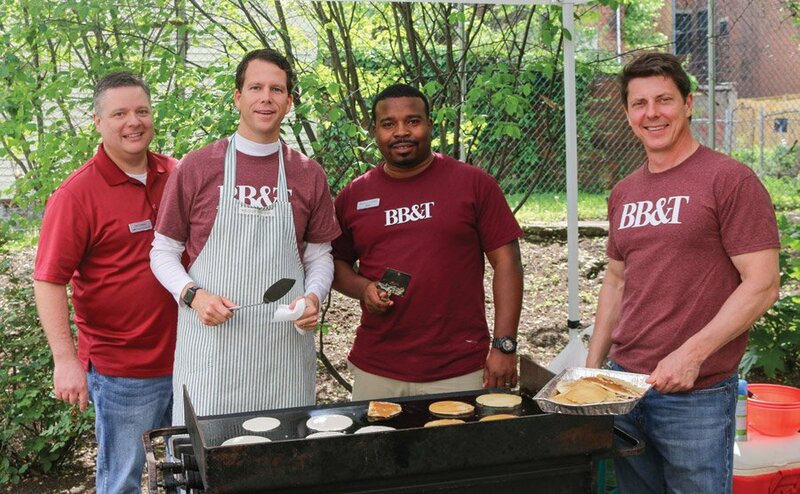 Joe Gosney, Mark Irwin, Marco Campbell and David Flauti make pancakes for neighbors visiting St. Vincent de Paul’s Choice Food Pantry.